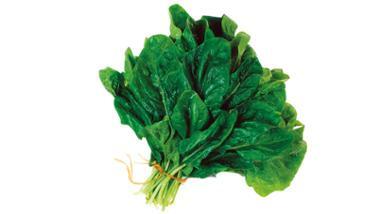 Kale and spinach is said to help improve eye health. 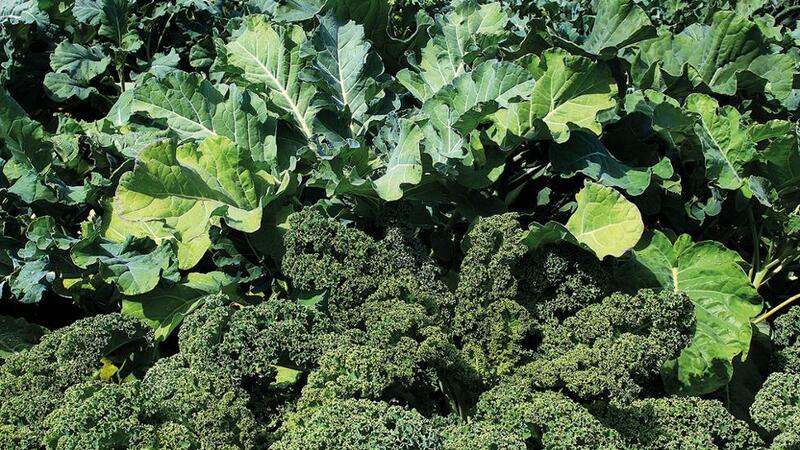 ‘Rich in lutein and zeaxanthin, eating lots of leafy greens like spinach and kale has proven to lower the risk of developing cataracts and macular eye degeneration,’ says Pranita Anand Gavankar, clinical dietitian, Saudi German Hospital Dubai. You should eat at least five servings of fruits and vegetables to get enough eye-protecting nutrients.